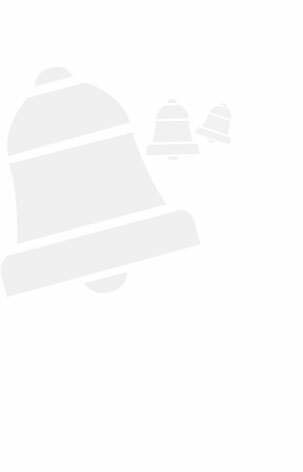 TV Daleel is your pocket guide to all the shows, series and films playing on TV. Always be in the know, and never miss another good program or movie. Now, you can see what’s playing anytime, right on your phone. TV Daleel. TV Made Easier. 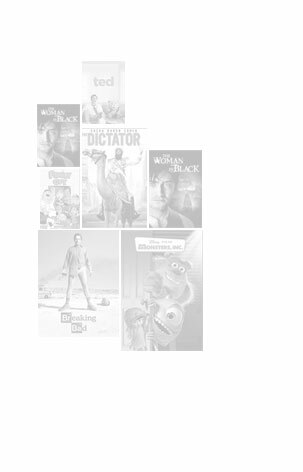 The Featured Movies and Series page will ensure you'll always know about the latest, most exciting entertainment on TV. Set alerts so you never miss your favorite shows again. Add as many programs as you want, and you will receive a notification when it's time to tune in. 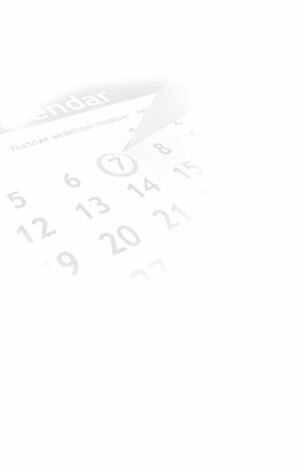 Pick a time of day and see what's playing using the General Schedule. Or narrow it down using categories like Movies, Series, Children's Programs and Entertainment. Browse the schedules for your favorite channels with the Channel Guide. DO YOU KNOW WHAT'S PLAYING ON YOUR FAVORITE CHANNELS? 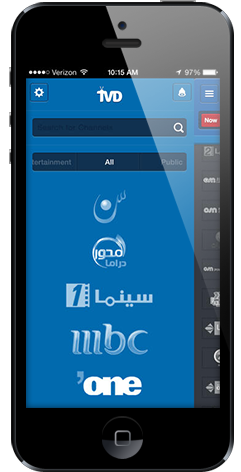 TV Daleel lets you see what's showing on any Arabic-language channel. 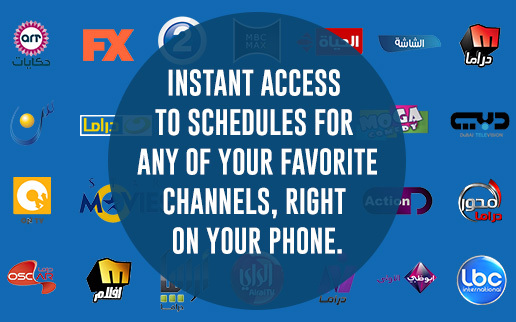 Whether you're keeping track of old favorites or looking for something new and exciting, you will have access to channel listings, right in your pocket. TV Daleel is owned by Damlag and powered by elCinema, a Damlag company. © 2013 TVD. All Rights Reserved.